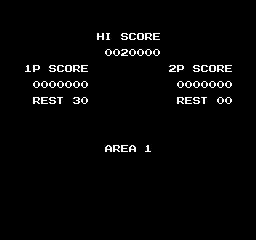 This hack restores the 30 lives code back to the American version, it was only in the Japanese version. It uses the 10 lives code, but you’ll get 30 lives instead. The Game Genie Guy! utility tool was used to make this hack.